Nokia teasing solar charging on future Windows Phones? We could well be looking too much into something, but it's fun nonetheless. Nokia has published the above photo onto its Facebook account, which appears to be teasing solar charging for smartphones. The caption reads "Sun, sun, sun, here we come!" and we're not the first to question what exactly Nokia is teasing here. Summer's well on the way (unless you live in England) and this would be a perfect opportunity to reveal solar technology on Windows Phones. 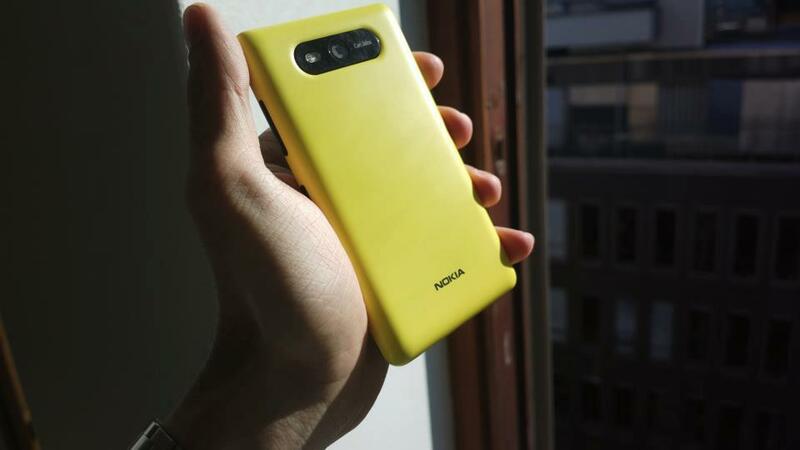 Could Nokia simply be looking forward to picnics and the beach? Possibly, but then we already know the good weather will come. But this isn't the first time we've heard about Nokia and solar energy. We previously looked at reports suggesting Nokia is looking into the technology as a source of charge for a mobile device. Adding this to wireless charging, the manufacturer is certainly investing in battery management, as well as ways to make it easier for consumers to keep their smartphones fully charged and ready to go. How successful the technology could be, and if what we're seeing here will even become reality (if Nokia's indeed working on it) remains to be seen. It's an interesting thought of the day. Be sure to check out our previous coverage of What You See Is Photovoltaic Surface (the product that would enable such an implementation). Do you believe Nokia can successfully implement such technology? Source: Facebook; thanks, Tanmay, for the tip!